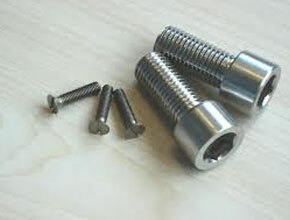 Citizen Metals is a leading manufacturer and exporter of Incoloy 800 Fasteners, Incoloy 800H Fasteners, Incoloy 800HT Fasteners and Incoloy 825 Fasteners that are being designed as per the national and international standard quality of raw materials and thus making sure of their durability and high quality. Our Incoloy Fasteners are used in Petro-Chemical Industry, Hardware, Oil and Gas Industry, Pulp & Paper Industry, Nuclear Industry, Research & Development, Mega Projects & Defense & Development Industries. 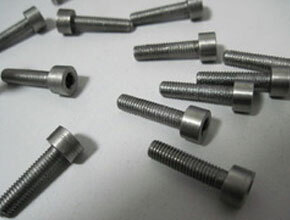 In actual fact, division to the particular grade of steel Incoloy Fastener are being used for all significant applications. 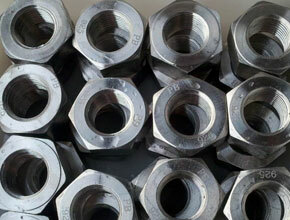 Incoloy 800 Bolts, Incoloy UNS No. 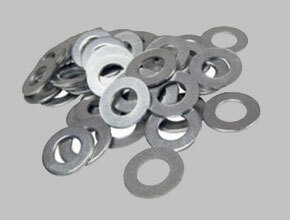 N08800, N08810, N08811, N08825 Stud, Threaded Rods Suppliers In India.